Q. Will Purely Mandolin work on my device? 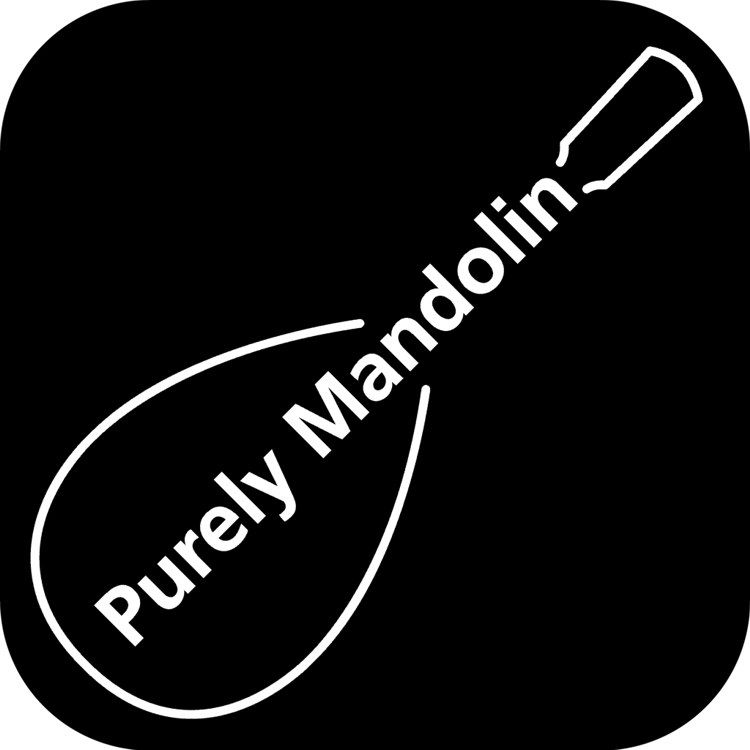 A. Purely Mandolin runs on PCs, Macs and tablets from Apple, Android & Kindle. See the full compatibility page here. Q. How many devices can I use my purchase on? Q. How can I get a copy of a welcome email? A. Request a copy of the welcome email here. Q. Installation on a Mac is giving a security error? A. Follow the OSX installation guide here.